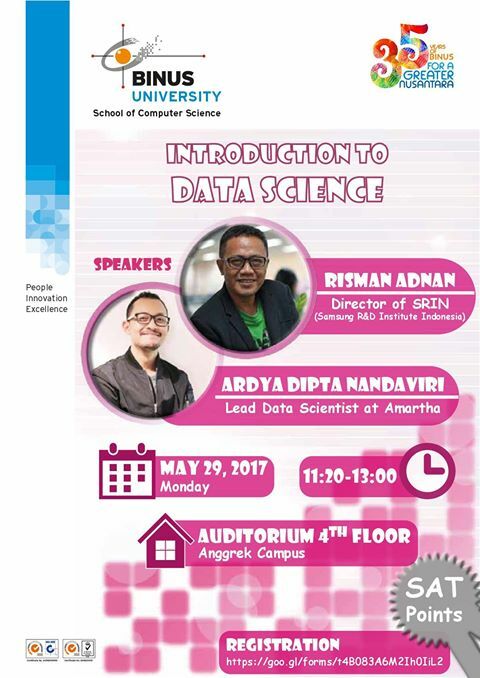 Hi students, do you know that Data Science is now a hot topic in the IT world? Have no idea or want to know more about Data Science? Come to this event and tap in some knowledge from these two Data Science experts.